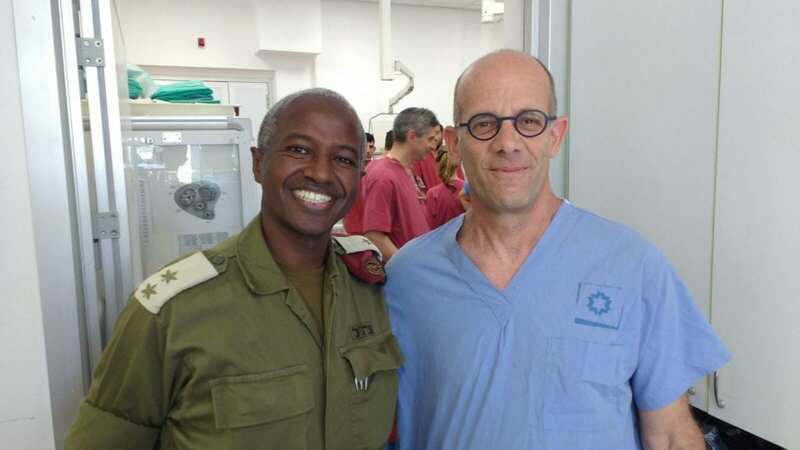 IDF Medics to Learn Groundbreaking Trauma Procedure [VIDEO] - Breaking Israel News | Latest News. Biblical Perspective. For the first time in Israel’s history, top surgeons throughout Israel and the Israel Defense Force (IDF) gathered to learn a new medical technique which stops bleeding in cases of trauma without an incision. Trauma specialists from South Africa, the US and Sweden came to the Holy Land to teach and demonstrate the groundbreaking procedure. The workshop took place on Kibbutz Lahav in Israel’s southern region, with eighty medical personnel in attendance. Dr. Grossman referred to the Biblical commandment of pikuach nefesh, the preservation of human life. This commandment, derived from the Book of Leviticus, is so basic to Judaism is that it takes precedence over all others. The Talmud emphasizes that one should live by the commandments, not die by them. One who is zealous in saving a life is praised and one who hesitates to save a life is considered as one who has shed the person’s blood themselves, which the sages describe as “piety of madness.” In fact, to save and preserve a life, one must desecrate the Sabbath and even eat on the fast day of Yom Kippur, the holiest day of the year. Resuscitative Endovascular Balloon Occlusion of the Aorta, or REBOA, is used when a person is rapidly bleeding to death. It involves the placement of a flexible catheter balloon into the aorta to control haemorrhaging in traumatic injuries and then inflating the balloon, which stops the bleeding. 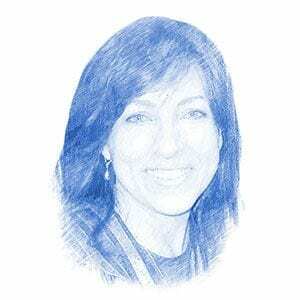 The essence of the Oath of Maimonides, named for its originator, a 12th century scholar of Jewish law and philosophy, is to watch over the life and health of God’s creatures without egoism. The essence of the Israeli Medic’s Oath is that medics will give everything, including their own lives, for the State of Israel and its people and will treat “friend or foe” alike, in all conditions, and never leave anyone in the field. “In Israel, we tend to be busy with trying to live fulfilling lives or dieing at the hands of our enemies,” shared Dr. Yitzhak. “IDF medics risk their lives to give correct care to everyone, including wounded Syrians across our border, humanitarian aid to people all over the world and even medical care to our enemies. To donate to LIBI USA and support the IDF, please visit here.